This is the perfect Crivitz area home! 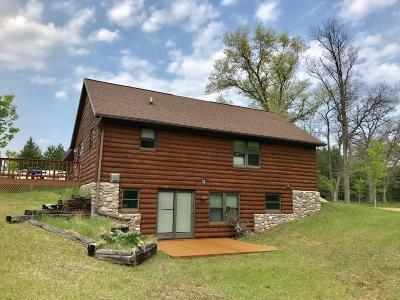 Log sided 4 Bedroom, 3.5 Bath, 2762 Sq Ft, wood cathedral ceilings, attached garage, large deck, with a full partially finished basement and 5 acres to roam! The 5 acres is surrounded by private conservation land so you will always have these beautiful views!